The family winery manages 38 hectares of vineyards in the village of Bué, in Sancerre. Thanks to the diverse geological composition of the soil in Bué, besides the usual variety of Sauvignon Blanc, Crochet can also devote to the Pinot Noir variety, namely pink and red wines. 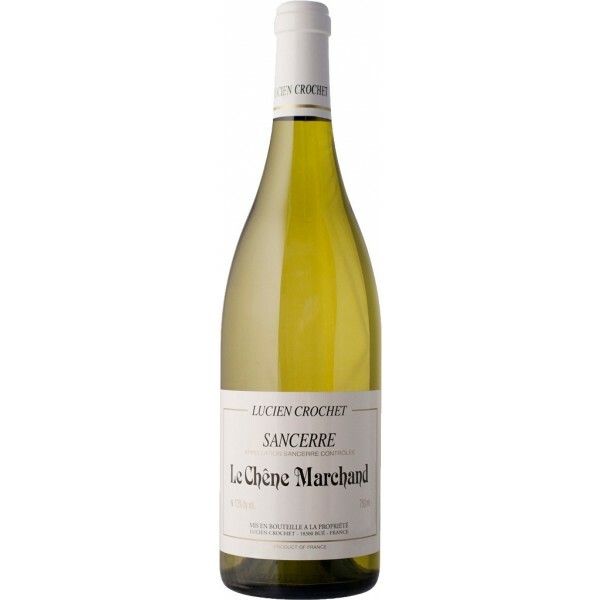 Sancerre Le Chéne, 100% Sauvignon blanc is wine-free, is very fresh, with refreshing acids, with the flavor and aroma of citrus, meadow flowers and pollen. The grapes come from the best vineyard in the village of Bué, the Le Chéne Marchand vineyard, which features a chalk bed of clay. The wine has an excellent ripening potential in the bottle, best tasting up to three or more years after the harvest. It will be a great companion of platy-shaped fish with butter and lemon, such as kambala, seafood and halibut.